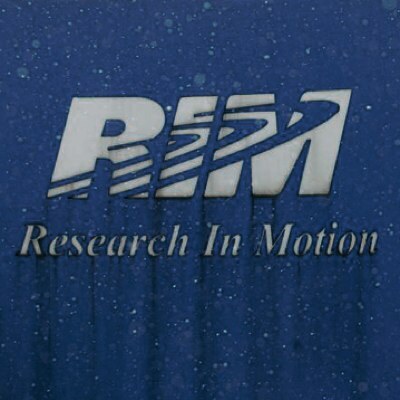 Research In Motion just reported its fiscal first quarter results for 2013. The company noted a $-0.37 net loss per share against estimates of a $-0.01 net loss per share. Revenues for the quarter were $2.8 billion versus Wall Street estimates of $3.11 billion. The firm also reported a net loss of $518 million. The company also announced it will cut 5,000 jobs. RIM said it shipped 7.8 million BlackBerry smartphones during the quarter and 260,00 BlackBerry PlayBook tablets. "Our first quarter results reflect the market challenges I have outlined since my appointment as CEO at the end of January," CEO Thorsten Heins said, according to AllThingsD. "I am not satisfied with these results and continue to work aggressively with all areas of the organization and the Board to implement meaningful changes to address the challenges, including a thoughtful realignment of resources and honing focus within the Company on areas that have the greatest opportunities." WATERLOO, ONTARIO–(Marketwire – June 28, 2012) – Research In Motion Limited (RIM) (NASDAQ:RIMM)(TSX:RIM), a world leader in the mobile communications market, today reported first quarter results for the three months ended June 2, 2012 (all figures in U.S. dollars and U.S. GAAP, except where otherwise indicated).